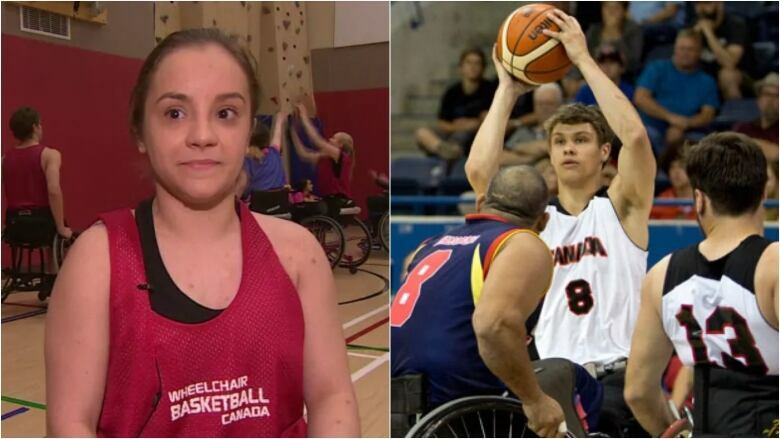 Elite athletes are raising the profile of wheelchair basketball, organizers say, and getting more people interested in playing. 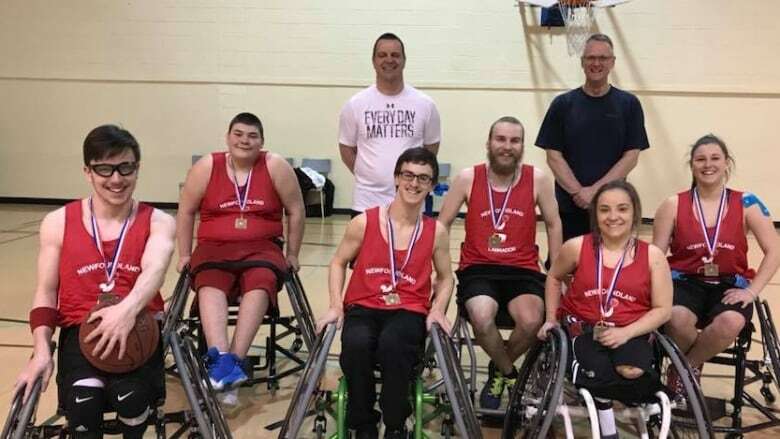 Newfoundland and Labrador is sending a wheelchair basketball team to the Canada Games for the first time in more than a decade as interest in the sport continues to grow. Gary Power, president of Wheelchair Sports NL, which oversees the team, credits local athletes like Paralympian Liam Hickey and national team member Danielle Arbour with raising the profile of wheelchair basketball and unlocking the potential for high-level competition. "The media is paying a whole lot more attention to it, because it's not just a case of poor people with disabilities. These people are elite athletes and they're very, very competitive and they're aggressive on the floor." Wheelchair basketball has been around in Newfoundland and Labrador for decades, said Power, who has played the game for more than 25 years. But interest waned in recent years and fewer people wanted to compete. The province hasn't sent a team to the Canada Games since 2007. All that changed when a new generation of young athletes started attending weekly games and striving to compete at a higher level. "They could see great opportunities," Power said of Hickey and Arbour, as well as Alex Wells and Alex Kennedy. All but Hickey are on the 11-person Canada Games roster. Hickey, who has competed in both wheelchair basketball and sledge hockey at the Paralympics, is not allowed to compete at the Canada Games because he's an international athlete. Instead, he's the team manager. "A lot of the younger athletes look up to him," Power said. "He's a wonderful mentor for our athletes, he spends a lot of time with them. If they have any questions they go to him." It was Hickey's performance at the Paralympics that inspired the youngest player on the Newfoundland and Labrador team, 11-year-old Gavin Baggs. Gavin signed up for wheelchair basketball after he and his mom saw Hickey on television. Gavin, who doesn't use a wheelchair in his day-to-day life, said it was difficult to adjust to the chair, but he immediately enjoyed the game. "It's getting easier to manoeuvre every day," he said. Power said Gavin is "a force to be reckoned with, he's an incredible young man." Both Gavin and Power said they'll be up against some stiff competition at the Canada Games in Red Deer early next year. Most provincial teams are more seasoned than Newfoundland and Labrador. The 11-year-old point guard is unfazed. "I'm excited for us," Gavin said, "we're going to get a good challenge."